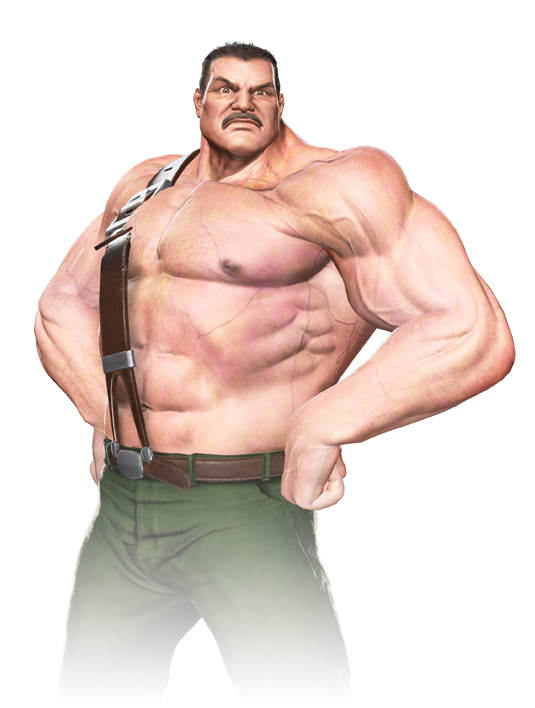 Haggar is a former professional wrestler who became mayor of Metro City. He is famous for calling himself the “Fighting Mayor,” teaming with friends to battle against the Mad Gear gang, a crime syndicate that plagues Metro City. In this world, Metro City has merged with New York City, giving birth to New Metro City. 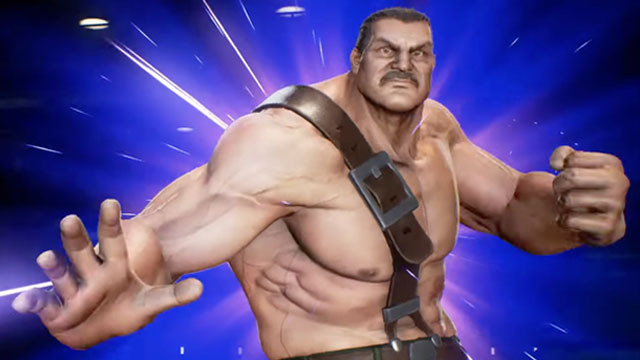 Haggar asserts that he is the mayor of New Metro City, and he will fight against anything that threatens his city, even Ultron Sigma himself.